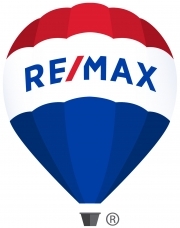 We look forward to serving your real estate needs. Please add any additional comments or questions along with filling out your contact information and hit the "Contact" Button. We'll get back to you just as soon as we can!